I am very happy to announce that the article “2008: Girl Talk” about the musical artist Girl Talk I co-wrote with Nick Sylvester will be included in the newest edition of Da Capo’s Best Music Writing anthology. 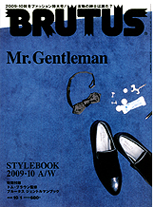 (Last year’s edition available here: Best Music Writing 2008 ). 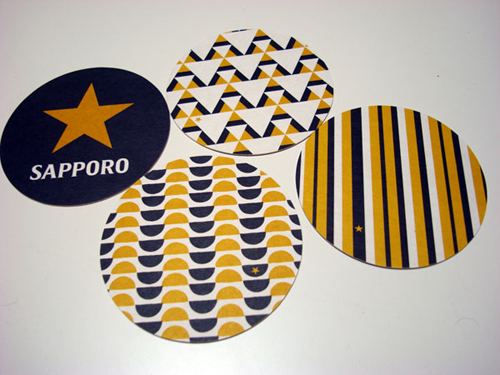 The piece was originally co-published on Néojaponisme and Nick’s blog Riff Market. This year’s Da Capo collection will be edited by rock crit legend Greil Marcus — author of Mystery Train: Images of America in Rock ‘n’ Roll Music and other fine books. 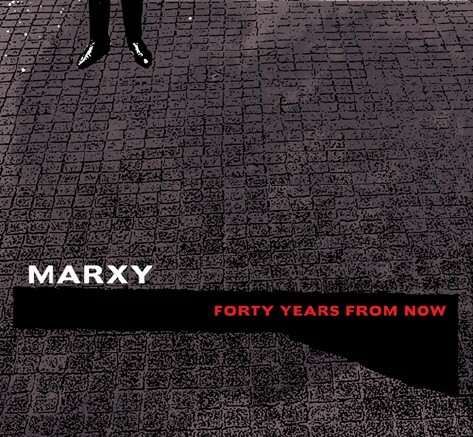 Marxo and I have work in the upcoming WKTokyoLab show in Los Angeles at Gallery Nucleus. 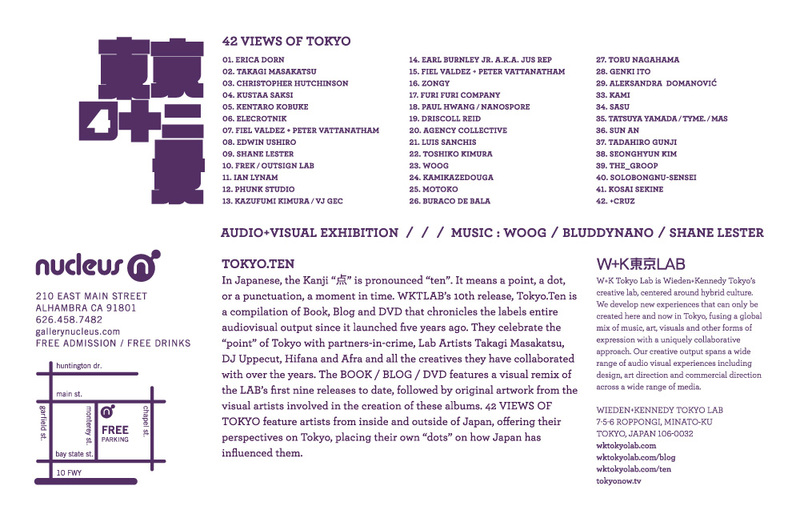 The exhibition is centered around the artwork and writing created for WKTokyoLab’s new book + DVD set, Tokyo.Ten. The exhibition is on November 1st at 7pm. It’s rare that WKTokyoLab stuff makes it to LA, so for folks curious about some of the more innovative image-making coming out of Tokyo these days, this is a great sampler. I am DJing on Friday, around 11 or so. Nothing fancy, but come down if you can. 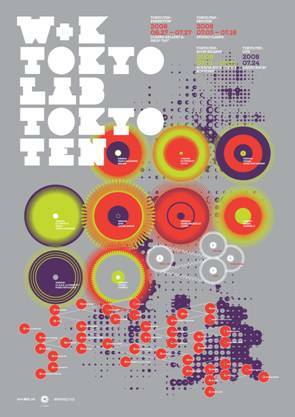 Ian and David have work featured in the new Wieden + Kennedy Tokyo book and exhibition: Tokyo.Ten. This event is the W+K team’s first exhibition in Tokyo. It will showcase a visual remix of the 9 WKTLAB hybrid CD/DVD releases and feature the 42 artists who participated in the TEN project. It will also world premiere the latest WKTokyoLab music video for Jemapur’s Maledict Car, directed by Kosai Sekine. 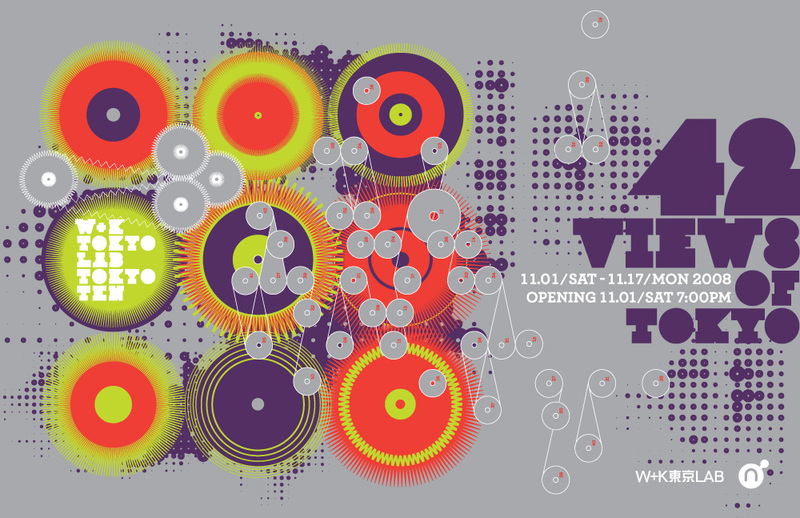 The exhibition is in celebration of W+K’s new book and dvd release. This is a project set up so that W+K Tokyo LAB, in collaboration with all the artists with can express a range of “POINTS” (“点（TEN）” in Japanese) relating to Tokyo. A point is a moment in time, a dot, a location, and a reason for doing something. 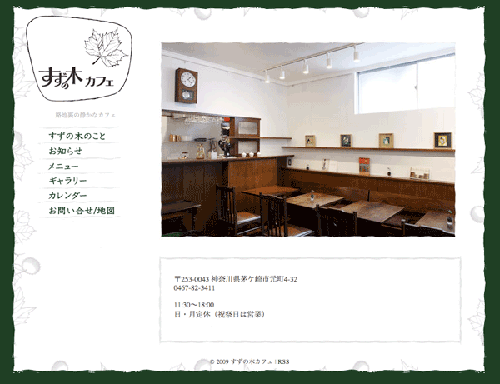 What’s the “point” or mark that makes Tokyo different? A point of view, a physical location, a point or moment in time. What do you think of when you think of “Tokyo”? What makes Tokyo special? The greatest hits of W+K Tokyo Lab’s artists, including Hifana, Afra, Jemapur, and Takagi Masakatsu. Come party it up and check out the work! Short notice, but I will be DJing at Bar Drop in Kichijoji at an all-night event on Friday, February 22. No clue on timing, but I shouldn’t go on too late. 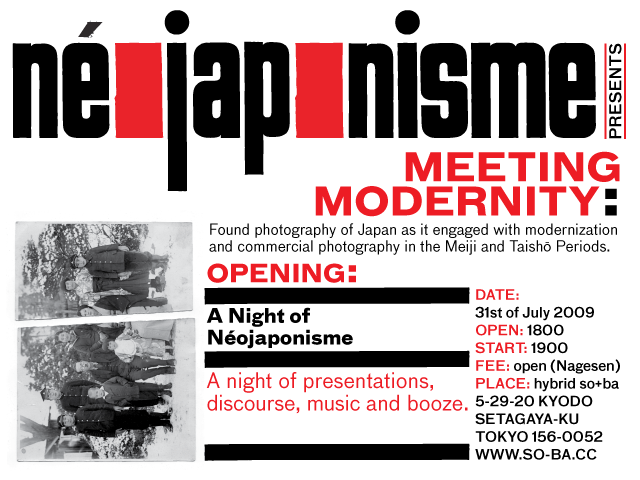 As usual, Dr. Usui from Motocompo and Ian Martin (Call and Response Records) will be deejaying. Live performance from beloved Neo-Shibuya-kei cuties Hazel Nuts Chocolate. Probably going to pull out some vinyl and go real “90s.” Beware.